1. It doesn't support strongly typed or static typing. 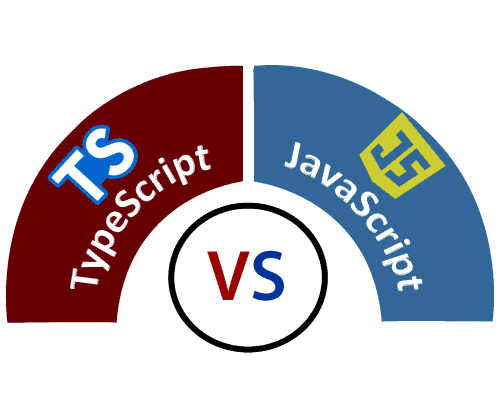 It supports strongly typed or static typing feature. 2. It was developed by Netscape in 1995. It was developed by Anders Hejlsberg in 2012. 4. It is directly run on the browser. It is not directly run on the browser. 5. It is just a scripting language. It supports object-oriented programming concept like classes, interfaces, inheritance, generics, etc. 6. It doesn't support optional parameters. It supports optional parameters. 7. It is interpreted language that's why it highlighted the errors at runtime. It compiles the code and highlighted errors during the development time. 9. In this, number, string are the objects. In this, number, string are the interface.